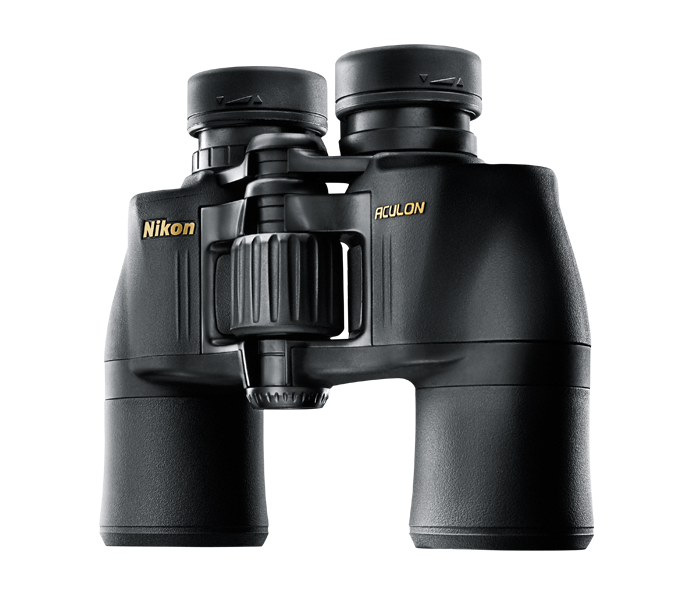 The ACULON A211 10x42 binoculars feature 10-power multicoated lenses and 42mm objectives fabricated with Nikon’s exclusive lead and arsenic free Eco-Glass™. The BaK4 Porro prism systems within all ACULON A211 binoculars deliver a high quality image under a multitude of lighting conditions, making these binoculars effective from dawn till dusk. All together the ACULON A211 10x42 binoculars are a compact, high-quality, and cost effective choice.